Footner - Photo's of my feet you have been warned!!!! 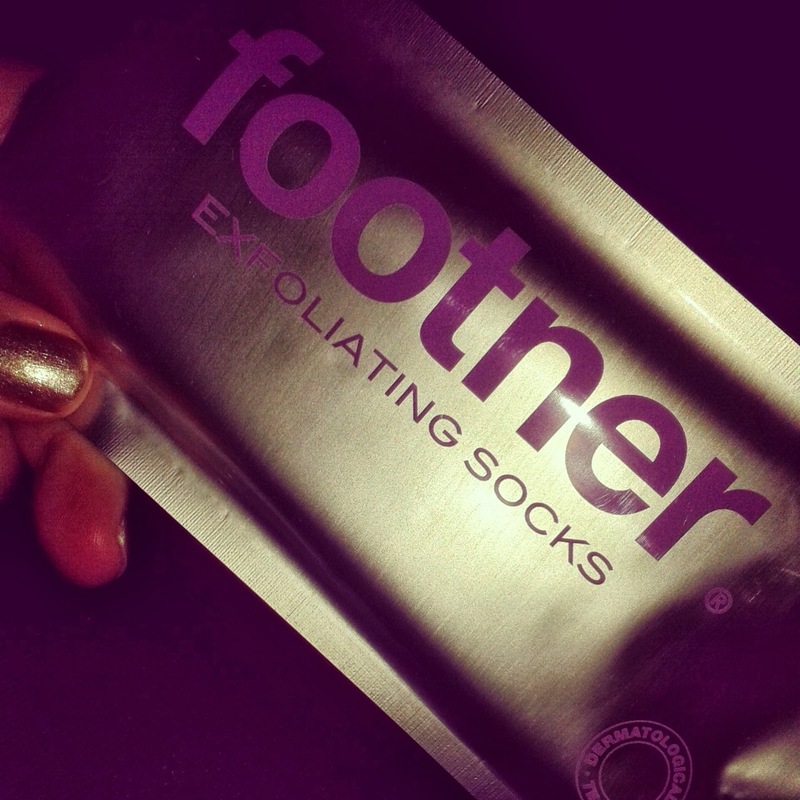 A while ago at the FABB Manchester Event, we got Footner exfoliating socks in our goodie bags and I've been thinking about using them for a while. 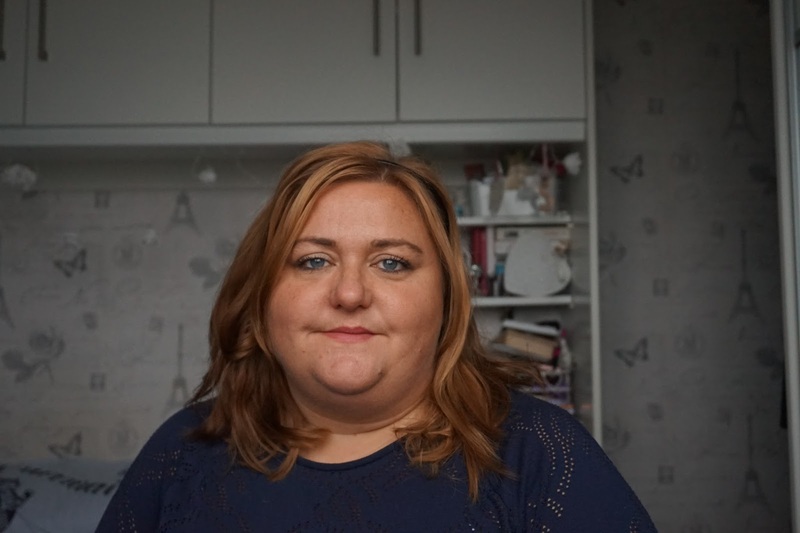 I spoke to a few other bloggers who had used them and they said their feel "peeled" for around 2 weeks after they'd used them. With around three weeks until my holiday I decided to take the plunge. 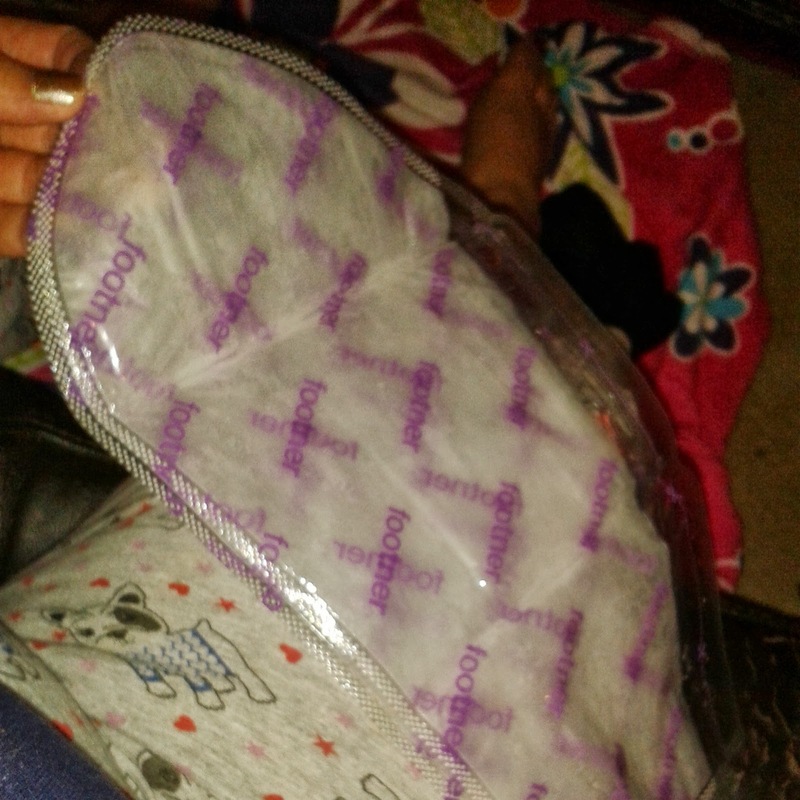 I forgot to take a picture before I used them as I decided to soak my feet in hot water first, they say this isn't needed but if your feet are bad it can help. 20/09/2013 - after using the "sock"
after a couple of days my feet began to peel so I decided to soak my feet. An amazing amount of dead skin came away and after that nothing. 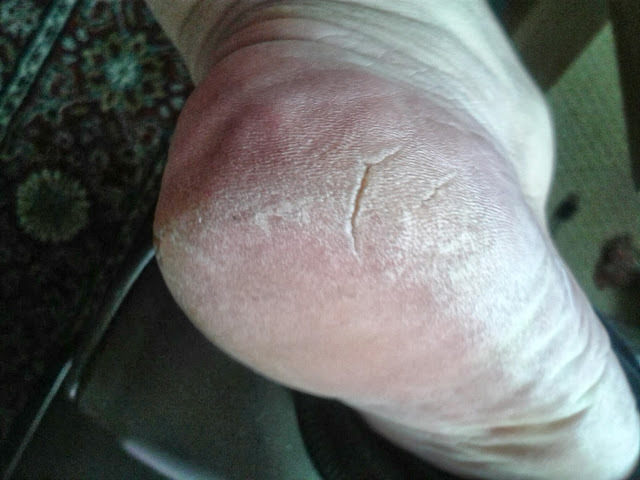 The skin on my feet does look much better than in the above photo's but not really much better. I've been holding off moisturising them as it says in the instructions but now two weeks later I really am going to have do something. Despite them not having a mega result on my iccky feet, I would use them again. 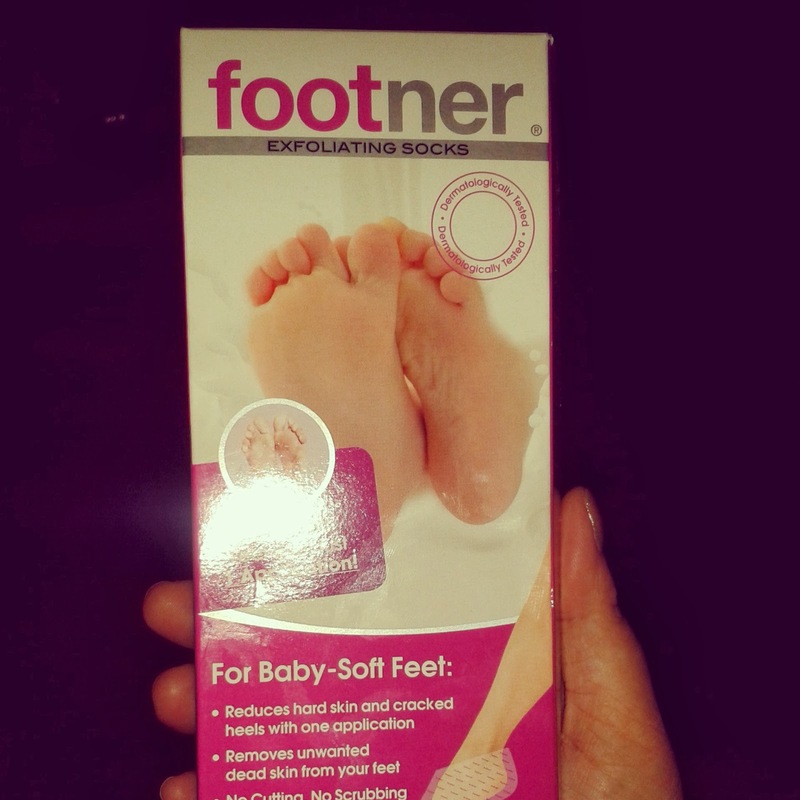 My feet are no longer painful and the new skin in the less cracked parts of my feet feel so much better. I've even been googling them to see where I can buy them from which can't be bad can it? If your feet are of a medium icckiness i'd say go for it.